In my two weeks in Mekah and Madinah, I prayed for many things. I prayed for Allah’s barakah and rahmah in this life and the hereafter, I prayed for the long life of my family members, that our sins be forgiven, that our ibadah be accepted and for my family and I to be rewarded with Jannah. When I first arrived in Mekah last week, a question came to my mind. 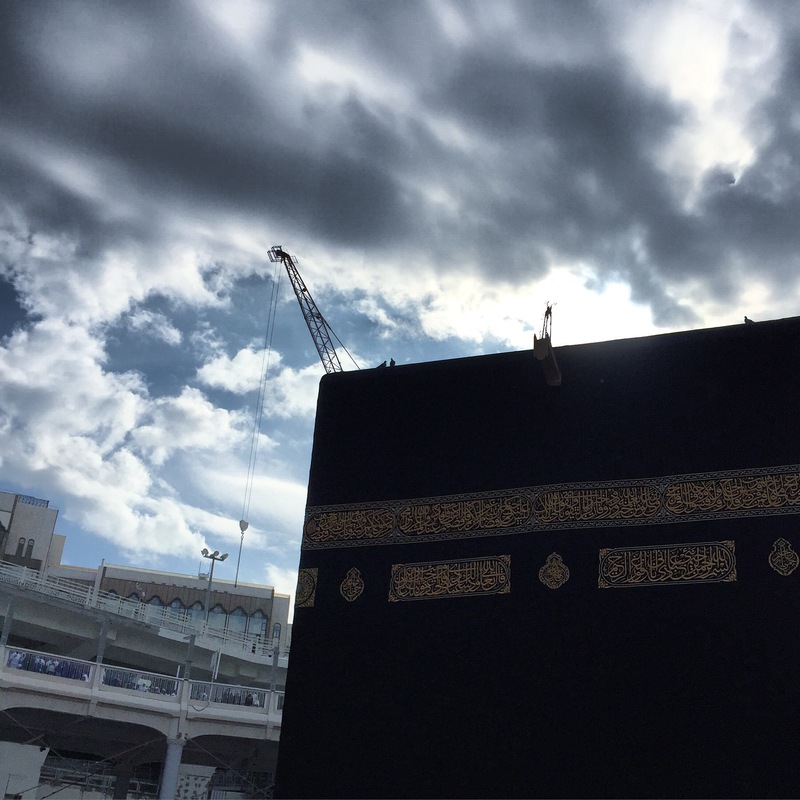 Do birds fly over or even land on the Kaabah? I’ve lived here for many years and never recalled seeing this. As I recited this line, birds flew in front of me and landed on the Kaabah. I thought it is a lovely yet deep coincidence this happened and whipped out my phone to take a quick picture (I generally dislike having my phone distract me during ibadah). Seen here, birds on the Kaabah. I prayed for many things and had a simple question when I came to Mekah and Allah showed me his answer. May all my prayers be answered eventually Inshallah.